ðŸ“· Developed a fresh roll of Silberra 35mm black and white film. This one was shot around April, mostly in east London. 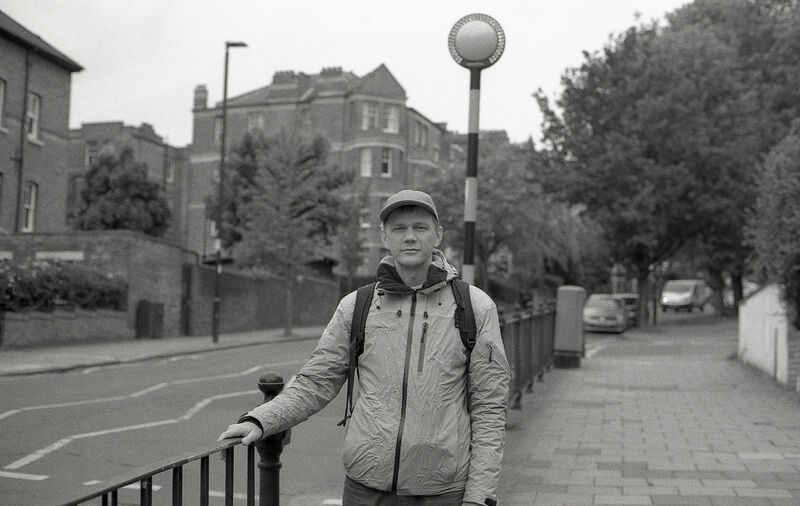 This particular picture is taken on Stoke Newington on Olympus OM10 camera.